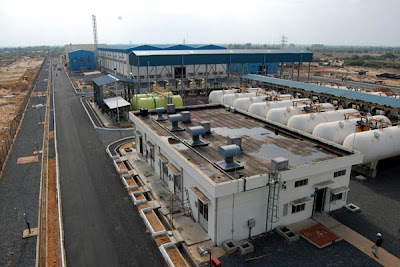 The Minjur desalination plant is the largest desalination plant in India.It is located in Kattupalli village near Minjur about 35km north of the state capital city, Chennai.The plant is established on 60 acre site at a cost of Rs.600 crore. Note : The second largest plant is in Jamnagar, Gujarat, with a capacity of 96 Million Litres per Day (MLD). The Minjur desalination plant consists of 8,600 sea water reverse osmosis (RO) membranes.The pre-treatment of the raw sea water will include coagulation-flocculation, gravity and pressure filtration. The plant produces potable water using reverse osmosis (RO) technology and serves an estimated population of 500,000 in Chennai. The plant was originally scheduled to be opened in January 2009. The work on the plant, however, was delayed due to Cyclone Nisha in October 2008. The cyclone had damaged a portion of the completed marine works and also destroyed the cofferdam used for installation of transition pipes. Chennai has a chronic water problem as the city depends extensively on ground water, replenished by an average rainfall of 1,276mm. The coastal city receives about 985mld of water from ground and surface water sources against the demand of 1,200mld. The demand is expected to increase to about 2,700mld by 2031. The underground aquifers are getting depleted at an alarming rate due to an increase in groundwater usage. "The state government has decided to alleviate the freshwater problems by the desalination of sea water. 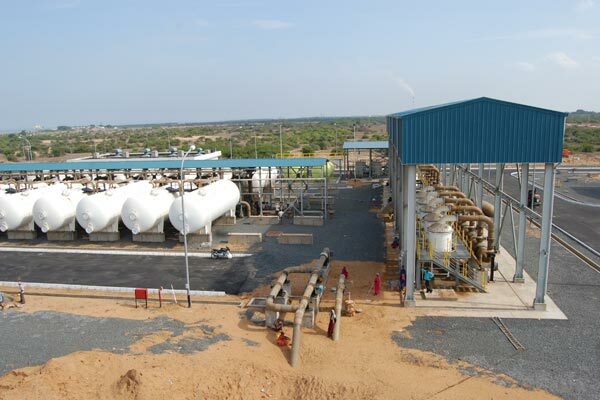 Besides the Minjur plant, the Chennai Metropolitan Water Supply and Sewerage Board (CMWSSB) is also constructing a 100mld capacity desalination plant at Nemmeli, which is expected to be operational by December 2011. Water from the desalination plant will be supplied for industrial purposes such as the Ennore Port Trust and North Chennai thermal power plant. The water will be supplied to public during droughts. 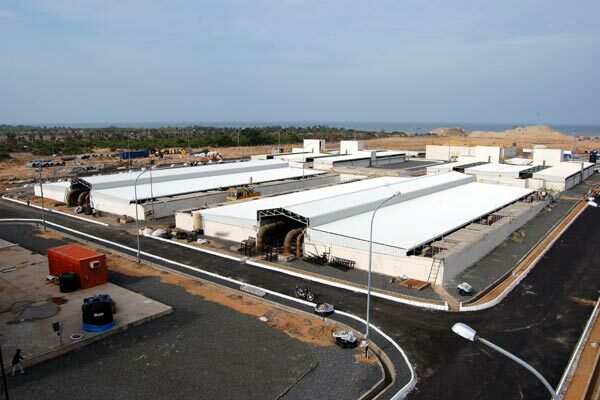 The Minjur desalination plant consists of 8,600 sea water RO membranes, 248 pressure vessels, 23 pressure exchangers, five high-pressure pumps, 16 pressure filter vessels, electrical, automation and control systems, and a 1,200m of HDPE pipeline of 1,600mm diameter. The CMWSSB has laid a 33km pipeline with a cost of INR930m ($20m) to carry the treated fresh water from Minjur to Red Hills. The project also includes infrastructure for the collection of seawater. 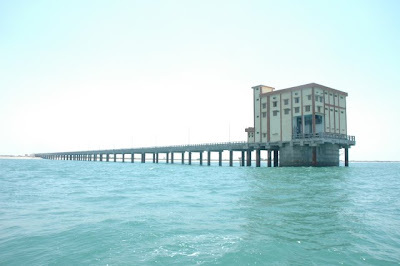 A 110kV/22kV sub-station has been set up by the Tamil Nadu Electricity Board for uninterrupted power supply to the desalination plant. A thorough environmental impact study was conducted to establish the effect of the plant on the livelihoods of fishermen and other communities. Studies were also conducted on the impact of high saline discharge on the fisheries and turtle nesting before the construction of the plant. Pre-treatment of the raw sea water, containing up to 6.4ppm aluminium and about 50NTU of turbidity, includes coagulation-flocculation, gravity and pressure filtration. After filtration, the water is pumped to the plant. Here, it undergoes preliminary treatments before being passed through the RO trains. The water is forced through the RO membranes at high pressure. The membranes retain salts and pass the desalinated water. The final water product from the RO system undergoes the post-treatment process. Flavour is added to the fresh water and stored in a 20mld underground water tank. It is then pumped to the Red Hills reservoir before releasing into the city grid. The RO technology of the plant produces 100mld of desalinated water from 273 million litres of sea water. Chennai Water Desalination (CWDL) is executing the project for the CMWSSB on a design, build, own, operate and transfer (DBOOT) basis. "The water will be supplied to public during droughts. "In September 2005, the CMWSSB signed a bulk water purchase agreement (BWPA) with CWDL to purchase water from the Minjur desalination plant at a cost of INR48.66/m³ ($1.03/m³). It will be sold to industries at a rate of INR60/m³ ($1.27/m³). At the end of the 25-year agreement, the plant will be transferred to the state government of Tamil Nadu. CWDL is a special-purpose vehicle established by the consortium of IVRCL Infrastructure and Projects and Befesa Agua. IVRCL holds 75% and Befesa holds 25% stake in CWDL. The RO membranes for the plant were supplied by Hydranautics. Bekaert provided the pressure vessels, while Flowserve supplied the high-pressure pumps. The filter pressure vessels were provided by Hindustan Dore Oliver and the pressure exchanger by Energy Recovery (ERI). The automation and control systems were supplied by Telvent while Siemens, ABB and Schneider supplied the electrical system. The HDPE pipes were provided by Pipelife Norge and Jain Irrigation. 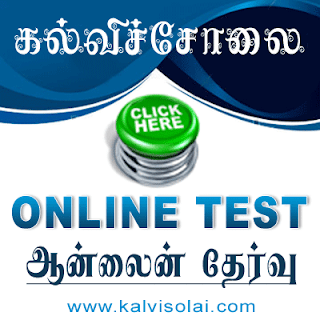 இந்த தொழில் நுட்பத்திற்கு என்ன செலவாகும், தொழில் நுட்பம் என்ன, இவைகள் பற்றிய விபரம் கொடுத்திருந்தால் முழுமையாக இருந்திருக்கும். 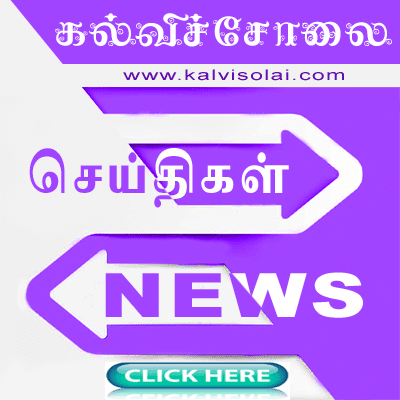 People pay more to tasmac: can you suggest few steps to stop wasting money to spend tasmac and motivate to share to their poor people improvements? metro waterum eppadi than varutha?